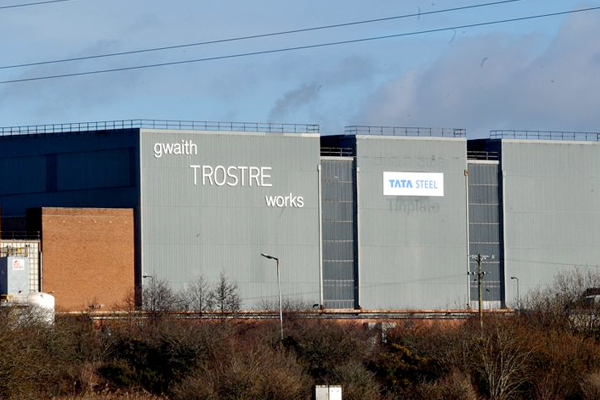 The Trostre steel plant in Llanelli, Carmarthenshire, could be sold after the European Commission has said it is investigating the merger proposal over concerns it could lead to less choice for customers. 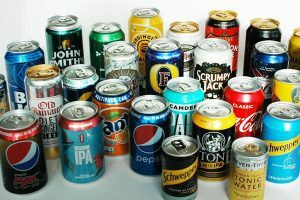 However, union Unite, said that any sale of Tata’s packaging plants must be “done responsibly” and in full consultation with what is the UK’s largest manufacturing union. Unite’s national officer for steel, Tony Brady said: “We are aware that the European Commission is likely to order Tata Steel to sell some of its packaging operations so that the much needed joint venture with ThyssenKrupp gets the green light. 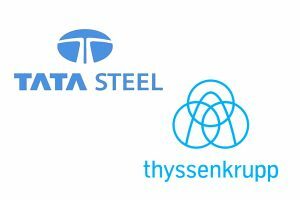 Tata Steel said it had submitted a “comprehensive package of proposed solutions”, with Thyssenkrupp, to the European Commission as part of the process to get clearance for the joint venture. 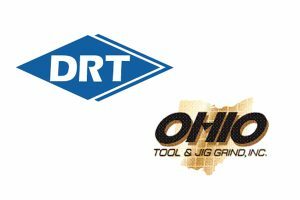 A Tata spokesperson said: “Tata Steel and Thyssenkrupp are committed to following due process with the directorate-general for competition to seek approval for the proposed joint venture of their European steel businesses.